Our work with a number of pharma companies has included a range of awareness campaign projects, from corporate sites to so-called product or cause-related ‘mini-sites’. 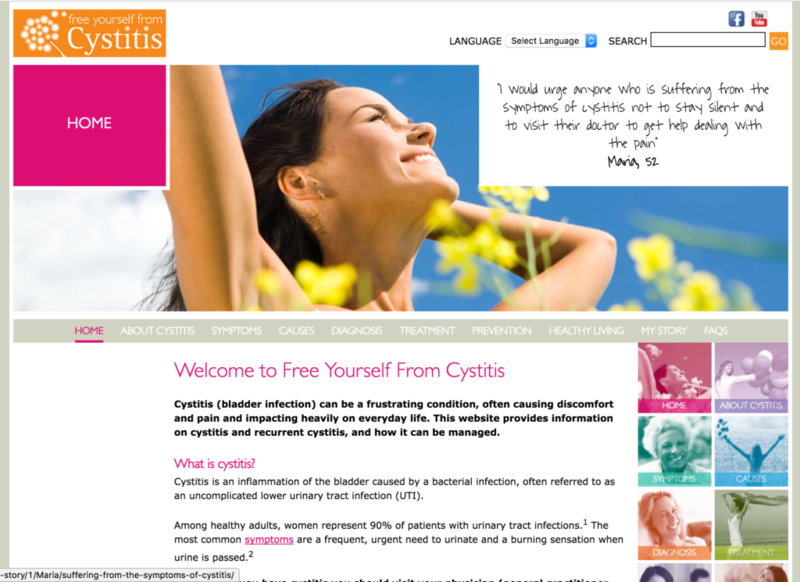 In this instance we were asked to design and build a Content Managed (CMS) information website, to inform and help women dealing with the symptoms of Cystitis. From designing the campaign logo to choosing the images, our aim was to create a positive experience for users, further supporting the campaign with fact sheets, flyers and posters that are freely available to users of the site as downloads (see examples below). Initially designed in a traditional format, the site included links to videos by scientific advisors and stories from women who had suffered from cystitis. Since then, the site has become fully responsive and is also being created in German, with Spanish and Hungarian versions to follow shortly. With full CMS (Content Management System) capabilities, the global English site and affiliates in many countries have control of their own language versions of the website. 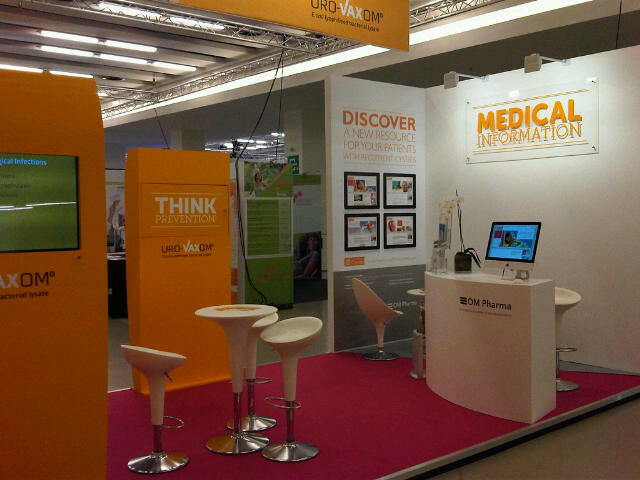 Along with design for the various publications that are available to support users of the site, Scream Blue Murder also designed graphic display stands for presentations at industry and consumer-focused healthcare events and conferences.